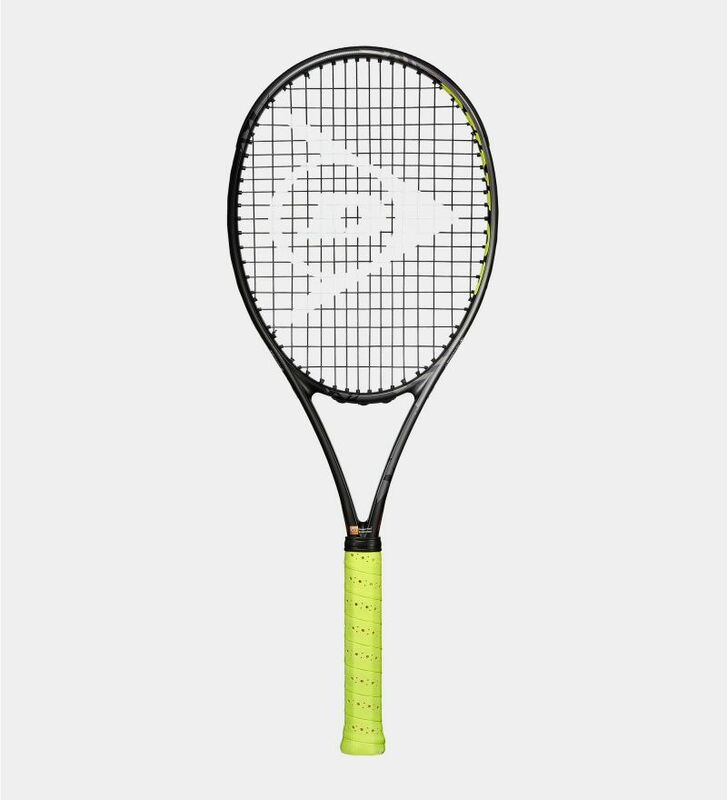 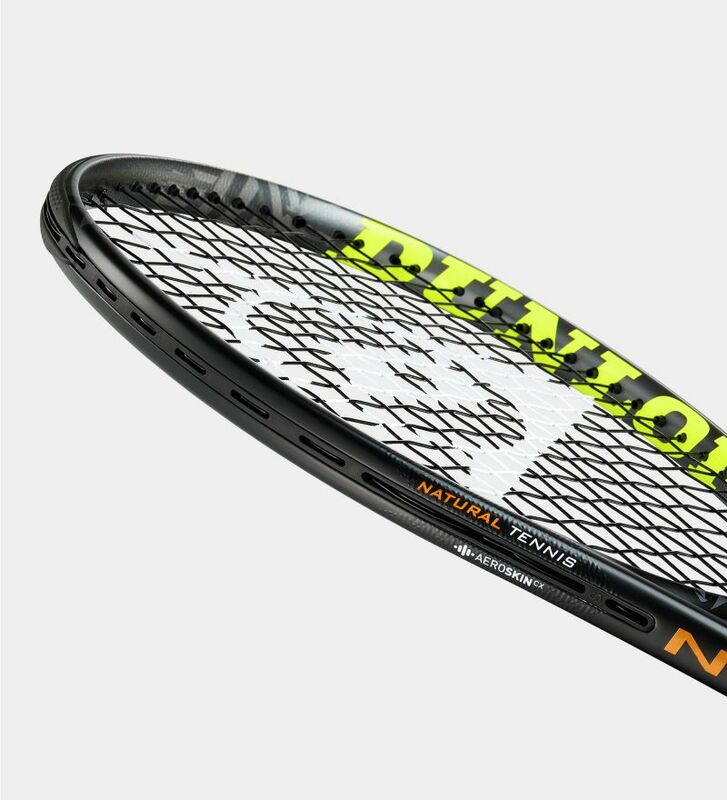 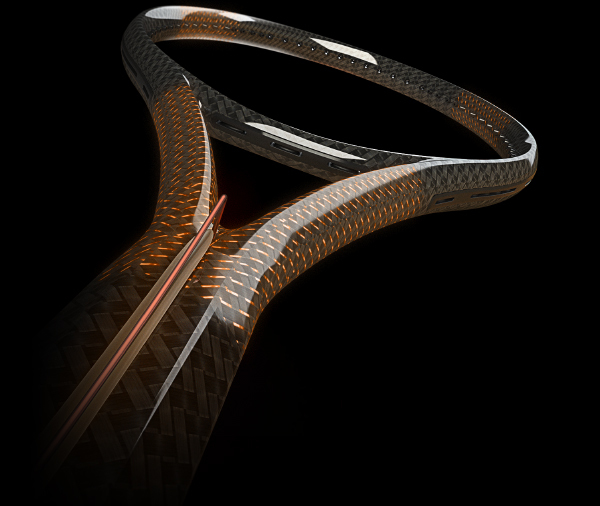 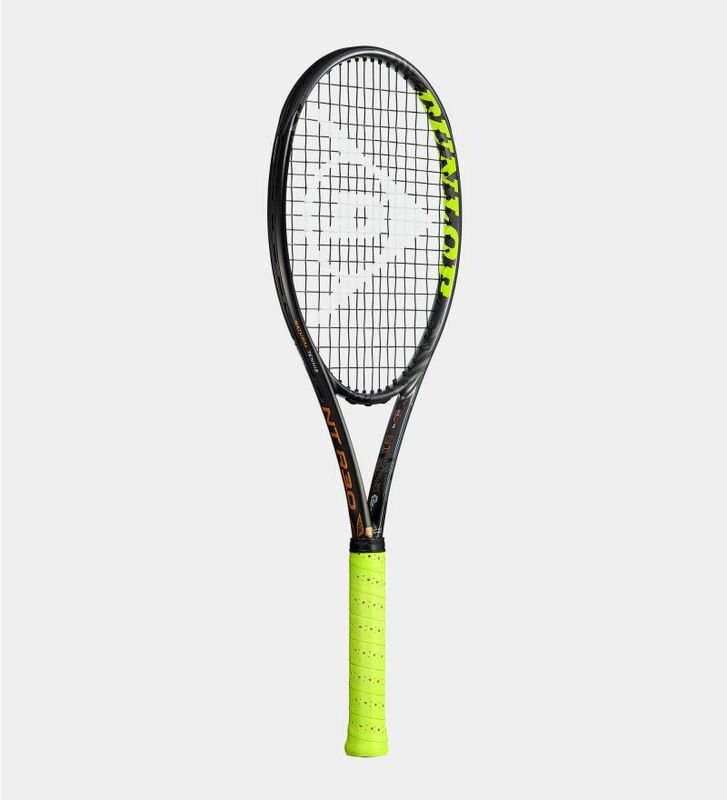 This control-focused racket packs extra power through a hybrid frame shape. 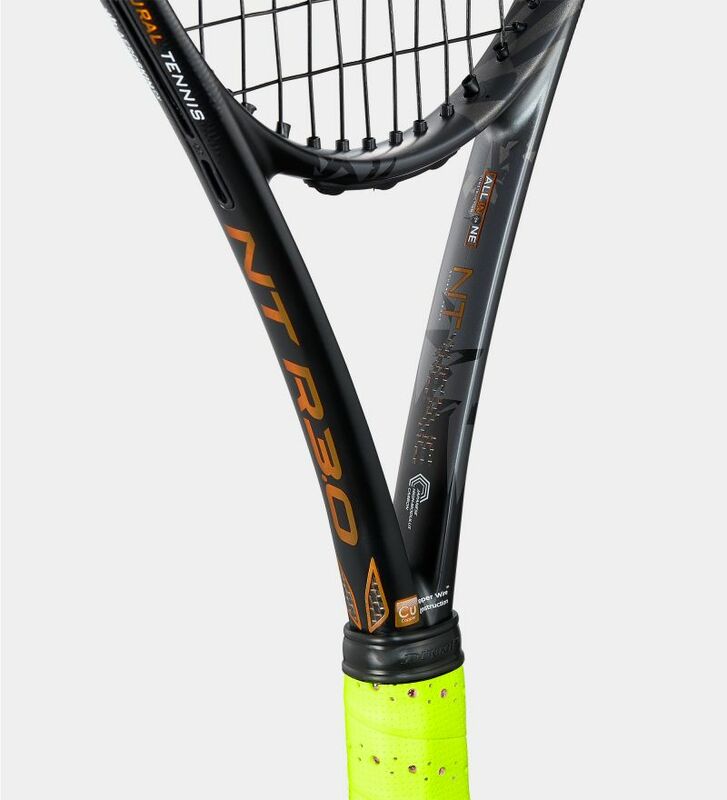 So you get a natural and crisp hitting sensation. 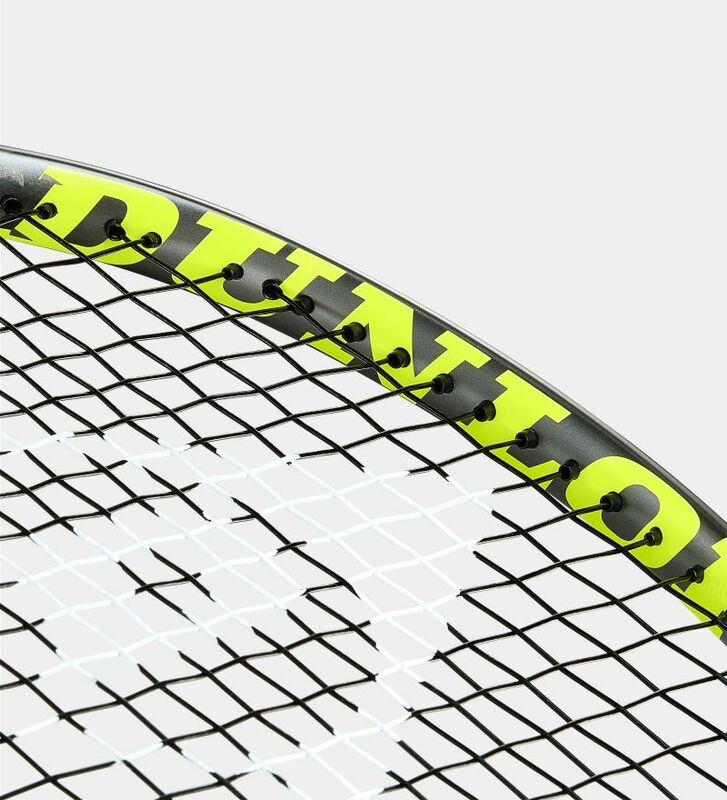 Plus you get extra reach on your serve thanks to an extra quarter inch on the racket.